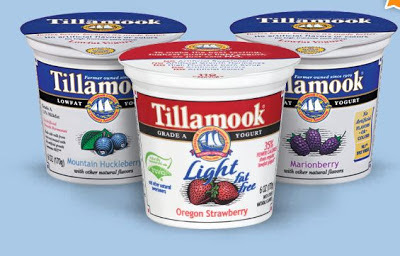 Tillamook is known for their delicious cheese, ice cream and other dairy products but did you know that they now make yogurt? Tillamook just launched their new yogurt line in Salt Lake City, Sacramento and San Francisco. It will be available nationwide in 2013. Tillamook yogurt uses only natural ingredients and only real fruit, no fructose corn syrup. The Tillamook company has been farmer owned for over 100 years. Their yogurt comes in these delicious flavors; light Dark Cherry, Marion berry, Lemon Squeeze, Pomegranate Blackberry, Baked Apple Pie, Country Orange Cream, Strawberry Lemonade, Watermelon and more. 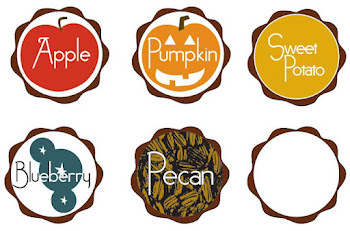 Many of the flavors come in light and fat free version too. 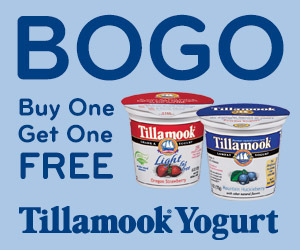 If you are dieing to try the new yogurt, Tillamook has a coupon for you, buy one get one free. 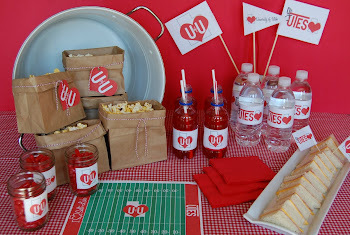 We were compensated for this post, although all opinions are 100% our own.